Get a fair bit of wind noise to the level of it all but drowning out the engine/exhaust (these aren't loud anyway mind) plus over 60mph if I look to the right, a whistle starts up by my left ear. Fit is good, it came with a pinlock insert, it looks really good to my eyes, has good visibility and the wind curtain has been invaluable of late. Great quality, have had others but always go back to Caberg. Excellent, feed back was great, buying on line was informative and helpful. Product was just what I wanted, perfect fit, warm and comfortable, low wind noise. Very fast delivery to Ireland, my second Caberg flip flop. Very chuffed with my purchase. 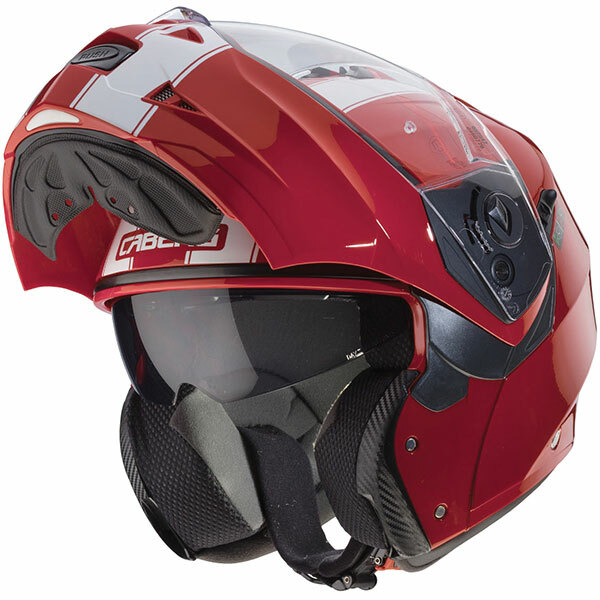 Great helmet and good value. Perfect fit too. Fast delivery. The flip front feels very secure when fastened. Great helmet. Pinlock perfect for cold morning, no fogging up any more. Comfort is good as well. Very happy with my purchase. Extra Small would be the recommended size. Hi can you tell me if the caberg duke II comes with pinlock insert,thanks. 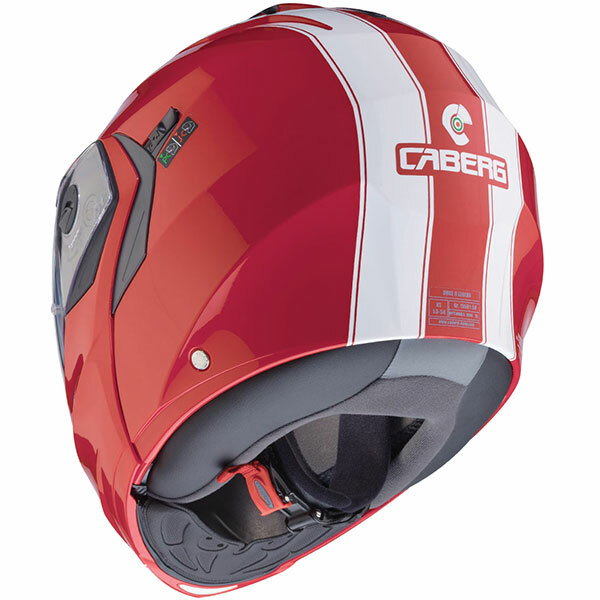 The Caberg Duke 2 is no longer supplied with a Pinlock insert. 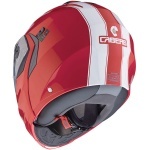 Unfortunately an alternative internal visor is not currently listed for this helmet. Whats the difference between duke 1 and duke 2 . Whats the ventilation like . 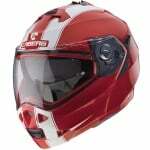 I wear glasses and am looking 2 buy a helmet with high ventilation to stop them fogging up. 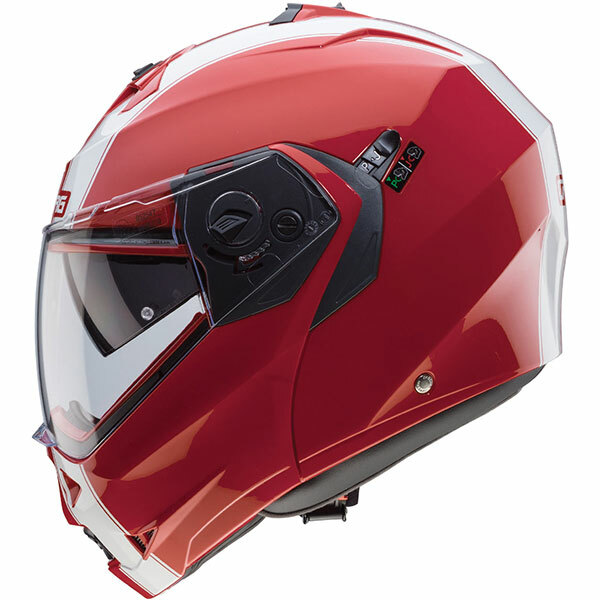 The Duke 2 has an upgraded visor. Ventilation is guaranteed by two easy to use vents, one positioned on the chin guard and one on top of the shell. The air is channelled through grooves on the inner liner that ensures perfect ventilation of the helmet. Previous customer feedback suggests that the Duke is comfortable for glasses wearers.